Home Lifestyle Treks around the world that should be on your bucket list! Trekking is no exercise that you generally do! It’s not just starting from a point to reach an end, but another kind of passion. Trekking is much deeper; it’s a journey with a goal. A journey that leads you discover mysteries, explore valleys, uncover mountains, experience the wind flowing through your hair, explore species of flora and fauna, the culture of surrounding villages, live through the nights to resume the journey with the sunrise, walk, climb, finally strive to reach at a point(an end) when the whole journey will unfold its meaning. There are many adventurous and thrilling treks around the world. Not twice or thrice, but just once forget your laziness, pack your backpacks and head on to the mystic journey of inner and outer discovery. We have done half of the work by lining up treks around the world for you to choose from! One of the most beautiful and soulful treks around the world with lush cloud-forests and, subtropical jungle in the Andean environment, the Inca Trail has loads to offer. A 26-mile trail for a period of 4-5 days takes you through the Inca ruins of Llactapata, Runkuraqay, Sayamarca, Phuyupatamarka. 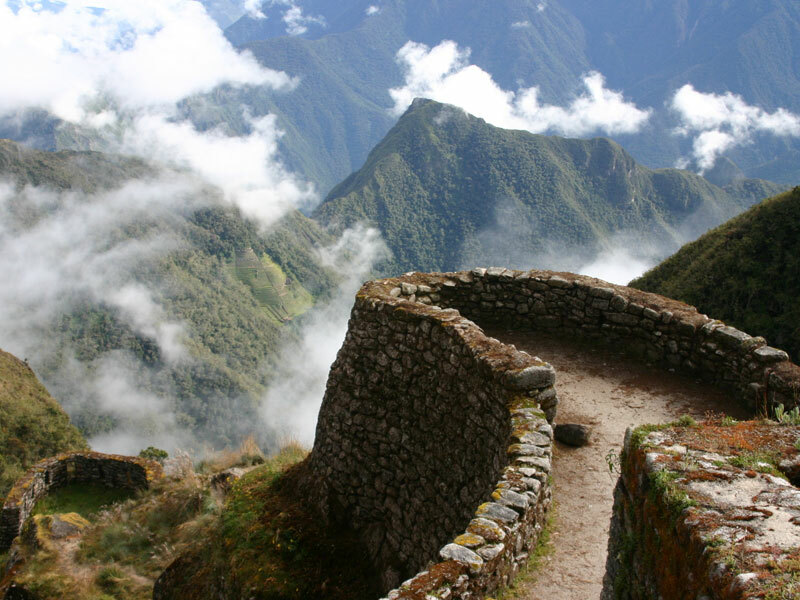 Walking from mountain to mountain, exploring the medieval city and the historical ruins of the Indus civilization, gazing at the snow-tipped Andes mountain, passing along settlements, tunnels and finally entering through the sun gate to catch the sight of the lost city of Machu Pichu is all that the journey awaits. Mother of the Himalayan Treks, Everest Base Camp Trek is one of the most visited treks around the world. Starting from the south base camp on one side of the Mount Everest, this ranges from Lukla in Nepal to Kala Pathar at 18,192ft. Making your way through the tough terrains, high altitudes, you will also get to explore the unique culture of Sherpa village, walk trails lined with mani stones. No matter how challenging and difficult the journey gets, yet the picturesque beauty of scenic valleys, passes, glaciers and the gigantic Mt. Everest itself motivates you to keep moving on. Climb to the Roof of Africa and see a whole new different world! 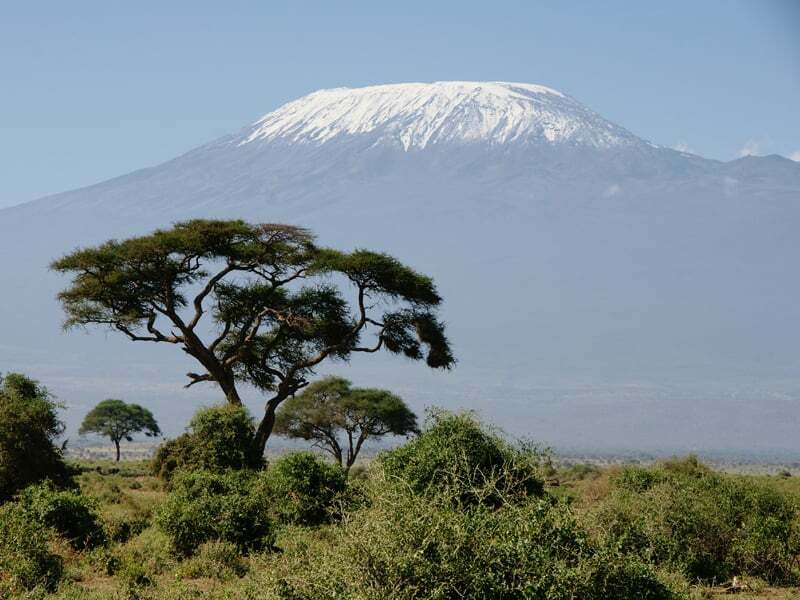 A dormant volcano in Tanzania, Mount Kilimanjaro stands with its three volcanic cones, “KIBO”, “MAWENZI”, and “SHIRA”. This once-in-a-lifetime trek is one of the hardest treks around the world and it gives you sights of extraordinary views. From trekking through verdant forests, exploring lush rain forests and alpine deserts, heather moors, Lava formations, unique flora and fauna that extends a hundred miles of way. Standing tall at 5895m (19,340 ft.), Mount Kilimanjaro is no picnic, rather a dare in itself. 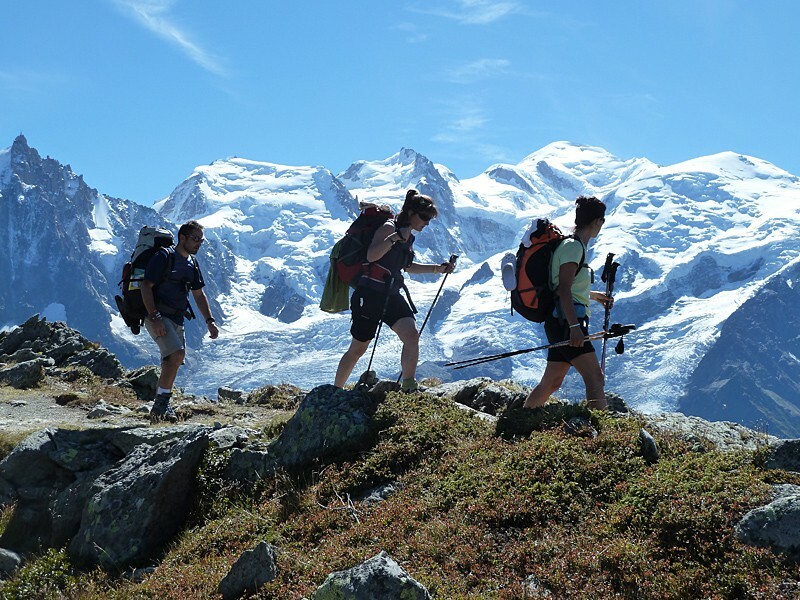 Covering a distance of 170 kilometers and 10,000 meters of ascent, Tour Du Mont Blanc is one of the most popular and toughest hiking trails in the world. Passing through parts of Switzerland, France, and Italy, this walking trail encounters you with exotic creatures including Wild alpine goats, jumping fishes, lizards, snakes and marmots leading you to the soaring peaks of Mont Blanc massif. There are different stages that typically take 11 days to complete the trail. BEST TIME TO GO – June to September. Keep your camera handy for the scenery down here at the southern tip of South America! In addition to the ice floes of the gray glaciers are the Frances valleys, electric blue icebergs, stunning volcanic landscapes to soaring mountains, and golden pampas (lowlands), this 52-mile trek is truly a feast for trekking enthusiasts. Located in the Chile’s Patagonia region, between the Andes Mountain Range and the Patagonian steppes, is the Torres Del Paine National Park. The trek takes you to lesser-visited sections of the national park. 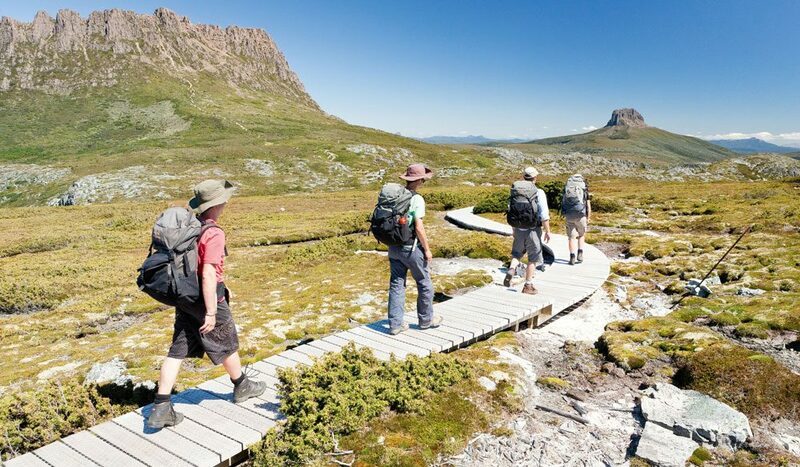 One of Australia’s most famous hiking tracks, Overland Track is also the most iconic wilderness trekking journey. Located in the heart of Tasmania, discover the rare beauty and diversity of the world heritage-listed Cradle Mountain to Lake St. Claire (deepest lake in Australia). Ranging from the barren mountain plateaus, in addition to the majestic cascading waterfalls, dolomite peaks, tall forests, Tasmanian pademelons, everything is an alluring charm. What will never leave you in Routeburn track treks, New Zealand are the wild and scenic mountains! A 32 kms, 3 days journey will pass you through Fiordland and also the Mount Aspiring national parks. While the cascading Routeburn and Earland waterfalls, spectacular views of Hollyford Valley, Darren Mountain, alpine gardens and reflective mountain lakes, are the part of an ultimate alpine adventure. BEST TIME TO GO – October to April.